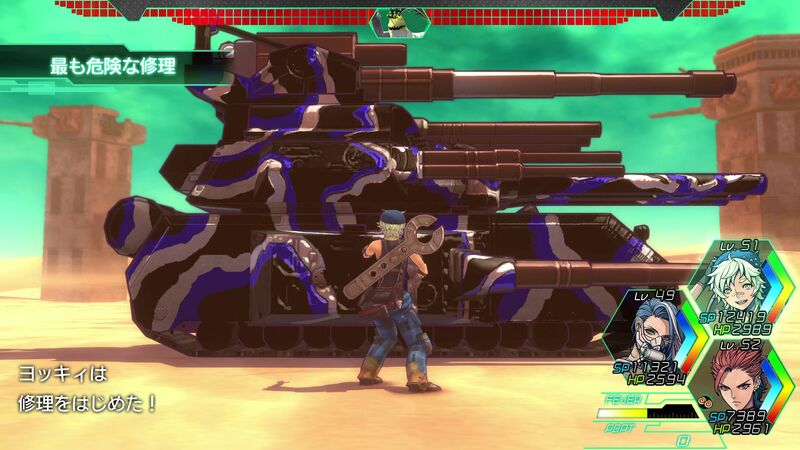 Metal Max XENO marked the return of an old and beloved JRPG franchise to PlayStation platforms after several years of absence, and Kadokawa Games certainly appears to be keen to work on this kind of operation as of late. In order to learn more about the ins and outs of bringing back a franchise while launching it on the international market, DualShockers talked to Producer Juntaro Kouno and Director Hiroshi Miyaoka. The series had a semi-recent release on mobile in Japan, but this is a return to consoles after a few years. 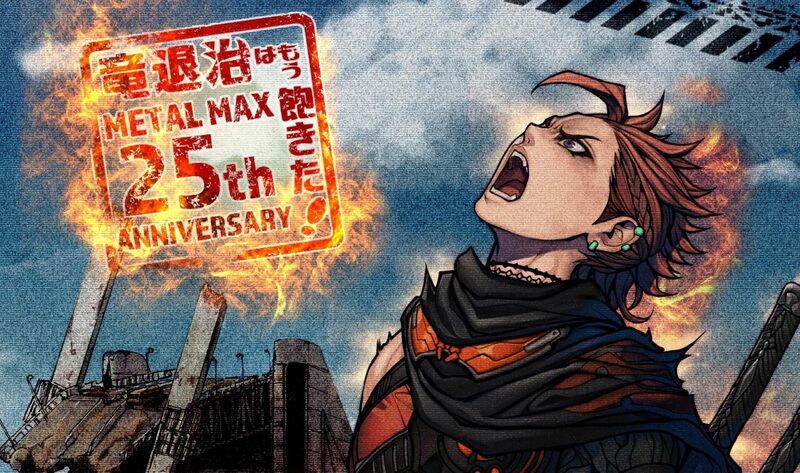 Over time, the Metal Max franchise hasn’t changed that much, but it has become more complex. Kouno-san wanted to bring back a simple approach more similar to the first game of the series, and this seemed a good time for that. Of course, I had to ask Kouno-san if there is a possibility of a release for Nintendo Switch or PC. At the moment, he doesn’t know for sure. 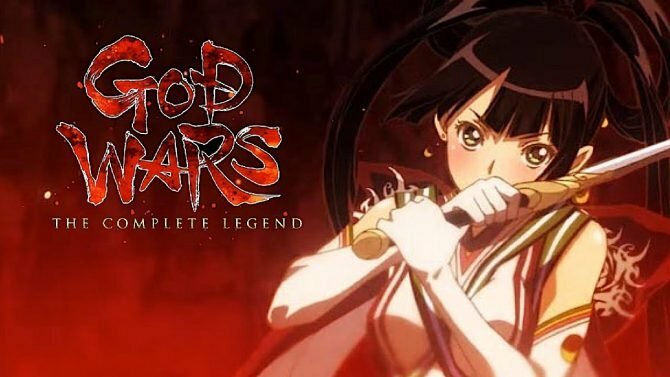 The franchise had previous installments on Nintendo platforms, but this time around Kadokawa Games wanted to focus on new users and gamers who weren’t as familiar with the IP. This is why they targeted PlayStation consoles. More platforms could be considered after properly gauging the reaction to the North American and European release. At the moment, there is no firm plan in place. Interestingly, according to Miyaoka-san the reaction from veteran fans of the franchise in Japan was more or less split in half. Part of the fanbase felt that this wasn’t actually Metal Max, while the other half was looking for an evolution for the series, and appreciated the changes. Kouno-san followed-up by mentioning once more that he felt that the franchise had become a bit too complex, which is why he wanted to go back to the roots where players can customize their tank and build upon it while interacting with many characters. What upset some of the old fans was the removal of some of the newer concepts built up over time in the later games of the series. On the other hand, the new gameplay was more suitable for new players, as the complexity of the latest titles would have turned off many of them. A sizable percentage of old players knew that this is what the developers were trying to achieve, and they embraced it. New fans appreciated this approach and their response was very positive. Asked whether he ever considered switching to action gameplay, Miyaoka-san explained that the turn-based approach is the most important factor for the Metal Max series. When you’re fighting a giant monster on the screen in an action-RPG, you’re very focused on hitting and avoiding, and you tend to only see the feet of the enemy. On the other hand, he prefers the player to have time to enjoy the looks of the monsters as a whole. Turn-based gameplay is more conducive to that, as players won’t feel too busy. This is why action was not considered, and the game is turn-based. That being said, there still is a limited degree of action gameplay, as the battle becomes turn-based only if the player doesn’t destroy the enemy in one shot. You can also avoid monsters in the field instead of fighting them. One of the peculiarities of the series is the Red Wolf tank, and its peculiar scarlet color. 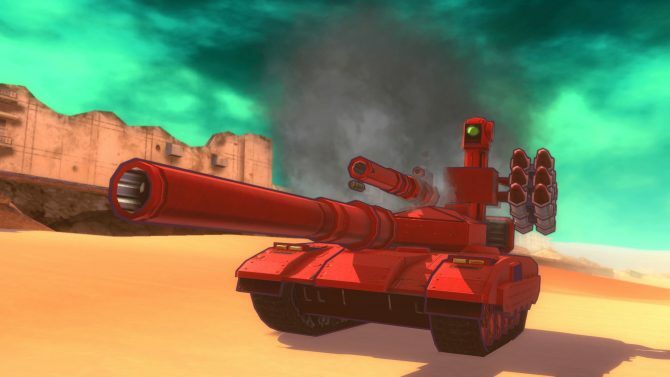 In Metal Max the tank is considered an extension of the character, and the red paintjob makes it more personal, akin to Char’s Zaku in Gundam. Originally, Red Wolf was actually a character, and his tank was red. His nickname was “Red Devil,” portraying the image that if people saw a red tank, it was time to turn tail and run. He was a monster hunter like the protagonist of Metal Max XENO, and in the new game, you can find and pilot the same red tank. While it’s a bit early to gauge the overall reactions to the game, the Kouno-san and Miyaoka-san would love to continue the series beyond this chapter. Yet, at the moment there isn’t a solid plan for a sequel just yet. 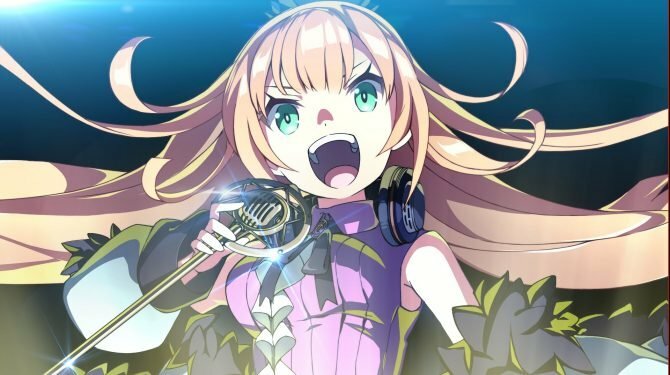 While the feedback from users in Japan was positive enough, they hope that Metal Max XENO will be received well in Europe and North America as well. Miyaoka-san has many ideas that he would like to implement on a further game, including ways to expand the story that can’t be described here because they would include spoilers. Metal Max XENO is set around a post-apocalyptic Tokyo, and the environment is mostly desert, so a new title would probably include different environments. Interestingly, the characters from the game appeared as the final event in the mobile game Metal Saga: The Ark of Wastes, in a sort of generational handover. Kadokawa games also had talks with Wargaming about a possible collaboration with World of Tanks, and they look forward to possibly work with them in the future. Miyaoka-san believes that there aren’t many games including monster hunting in a post-apocalyptic world featuring tanks. He hopes that western gamers will enjoy hunting giant monsters in their fully-customized tanks and vehicles. 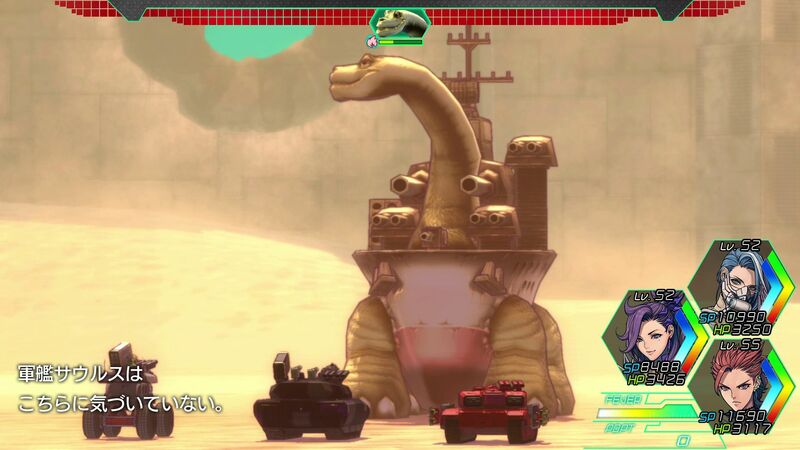 Kouno-san believes that a unique interesting point for Metal Max XENO is that it includes both vehicle battles and combat on foot within the same game. The same monsters can be rather easy when fought from the safety of a tank, and extremely difficult from outside your vehicle. The dual progression for both the tanks and the characters is quite interesting, and he hopes players will have fun with it. Metal Max XENO is currently available for PS4 and you can purchase your copy on Amazon. If you want to learn more about the game, you can enjoy our review and watch the launch trailer.